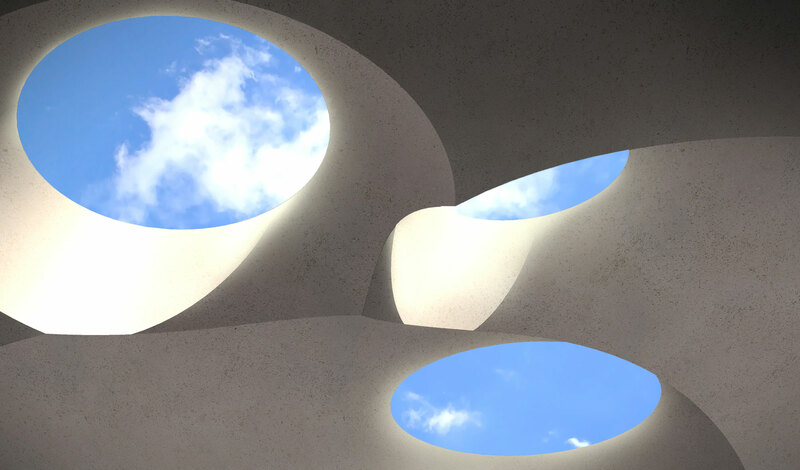 New York firm Tod Williams Billie Tsien Architects | Partners (TWBTA) was recently selected to design a memorial in New Jersey marking the community’s ongoing recovery efforts following Hurricane Sandy. They join a team of design and construction professionals providing pro bono services for this cause. 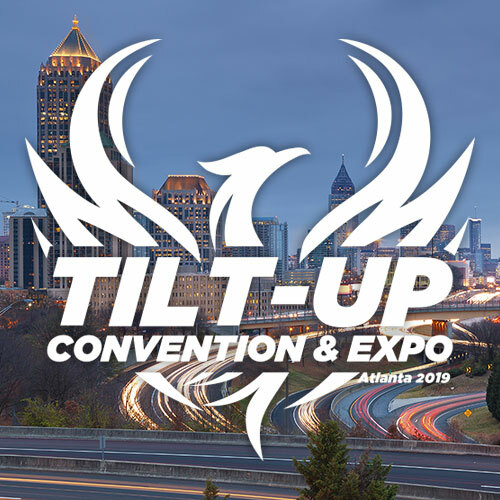 The Tilt-Up Concrete Association (TCA), a nonprofit international organization dedicated to the advancement of the tilt-up concrete construction industry, is spearheading the project as a continuation of the TCA Community Project Program. Developed in 2010 by the TCA, the program encourages collaboration between its diverse network of member companies and provides a vehicle by which these companies can give back to their communities. Projects are considered by a local committee in conjunction with the TCA’s International Convention held each year. “The TCA is honored to have such a respected and influential firm involved in this project,” said Mitch Bloomquist, executive director for the TCA. “TWBTA’s focus on public work, their exploratory approach and masterful application of material and texture were just three of the many reasons we approached them to lead this project.” Over the past thirty years, the firm has garnered local, national, and international acclaim and press. Most recently, Williams and Tsien were awarded an honorary international fellowship to the Royal Institute of British Architects, the National Medal of Arts from President Barack Obama and the Firm Award from the American Institute of Architects. 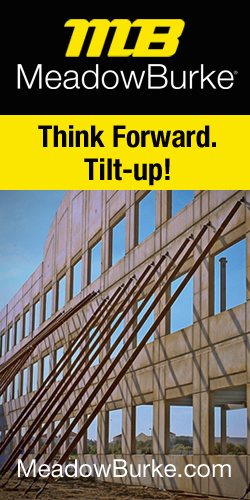 In March 2015, TWBTA began working with a team of experts in tilt-up design and construction to explore the method’s architectural potential, as one aspect of the program is to bring awareness to the versatility, applicability and beauty of tilt-up. According to Bloomquist, while the exploration of tilt-up is a theme of the program as a whole, it is, of course, a subordinate component of the project. A public dedication of the project is being planned for October 1, 2015. Concrete Contractor – Lithko Contracting, Inc. Engineer of Record – LJB Inc.
Digital Fabrication – TIMBUR, LLC. Tod Williams and Billie Tsien founded Tod Williams Billie Tsien Architects in 1986. Their studio, located in New York City, focuses on work for institutions – museums, schools and non-profits; organizations that value issues of aspiration and meaning, timelessness and beauty. Their buildings are carefully made and useful in ways that speak to both efficiency and the spirit. A sense of rootedness, light, texture, detail, and most of all experience are at the heart of what they build. Parallel to their practice, Williams and Tsien maintain active teaching careers and lecture worldwide. Notable projects include the Neurosciences Institute in La Jolla, the Barnes Foundation in Philadelphia, the Asia Society Center in Hong Kong, the Logan Center for the Arts at the University of Chicago, a recreational and skating facility in Brooklyn’s Prospect Park and the new US Embassy Complex in Mexico City. I have to admit there is much I don’t understand about this monument but I look forward to seeing it finished. We are Highlands Strong and Jersey Strong! I have seen this in person and it is wonderful. A beautiful space, an enhancement to the beach, and the most positive project in this town in awhile. It is an ulifting experience when sitting inside. I am embarrassed and dismayed the recent complaints by a vocal group- who do not reflect everyone’s opinion- that this art was somehow forced on them and they should have been able to vote on it- and now they want it ‘removed’. Seems very punitive and reactoionary when only good intentions seem to have been the motivation in having it come to our town. Civic projects especially when it comes to cutting edge architecture, often start with controversy, even the Chrysler building got complaints when it was built. Hopefully calmer minds will prevail and this will become the restful, serene place it is intended to be. Thank you for providing it to us, the design is great. ‘uplifting’, sorry for the typo!